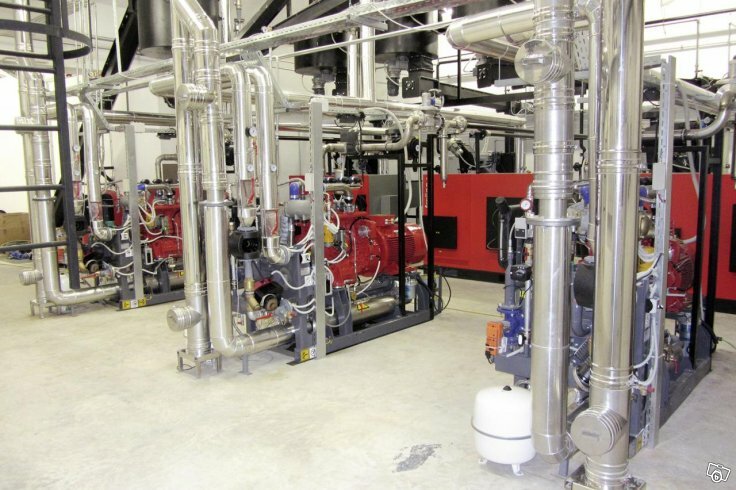 Froling are due to release their wood chip powered CHP system for the UK. Providing 50kWe and 107kWth, it is a very similar size to other systems in our portfolio of products. We can provide a full containerised system like the Froling at a very competitive price. Contact us for more information.